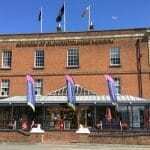 The Museum, in partnership with Age UK Gloucestershire, will be offering free entry to local veterans who served in the Armed Forces or carried out National Service and were born before Jan 1950. 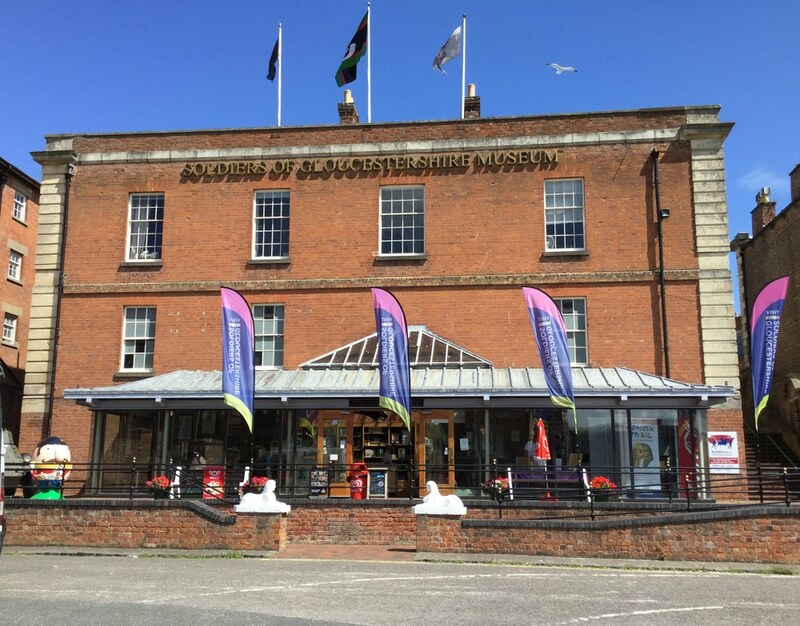 If that's your grandparent or someone you know, bring them along to enjoy a free day out at this fascinating museum. Children can take part in the Museum's summer holiday fun Sphinx Trail. Free entry applies to qualifying veterans and one member of the accompanying party. Standard entry fee applies to all other party members.